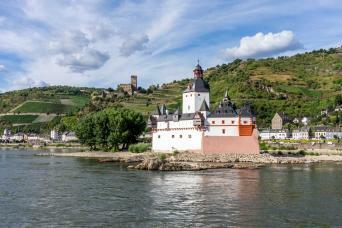 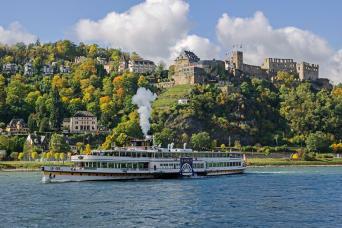 Rhine valley; right bank from Bonn to Beuel to Wiesbaden (272 km). 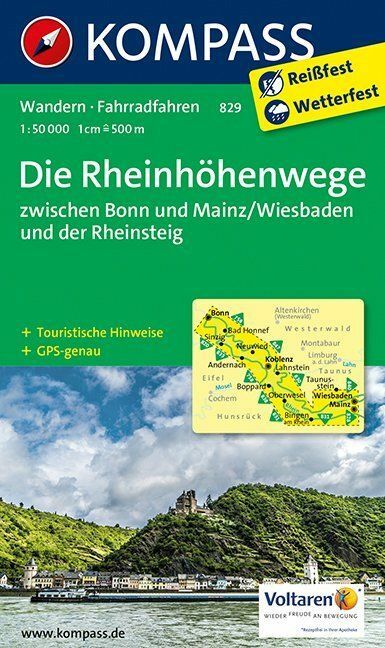 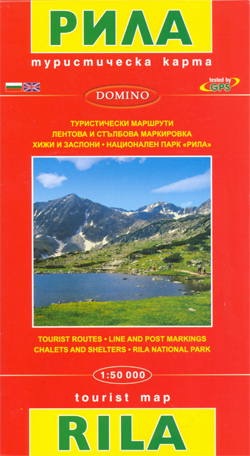 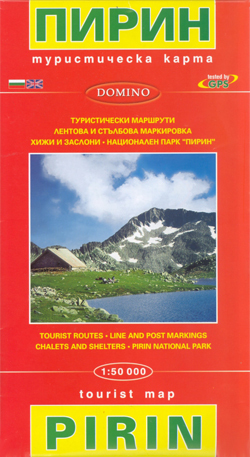 Excellent page by Fernwege.de on the Rheinhöhenweg, with sketch maps, route description, GPS donwload, documentation. 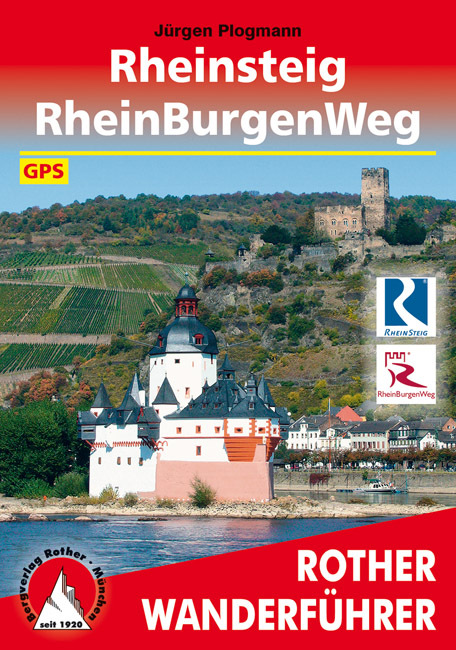 German website about hiking routes along and close to the river Rhine. 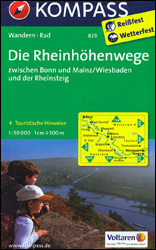 Good page introduction and describing the part of the trail that runs through the Eifel (approx. 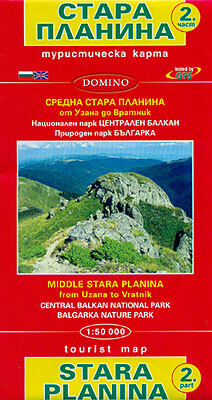 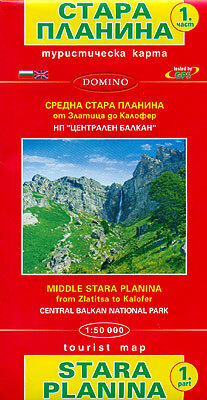 88 km).